They’ve inspired millions to take action and make the world a better place. 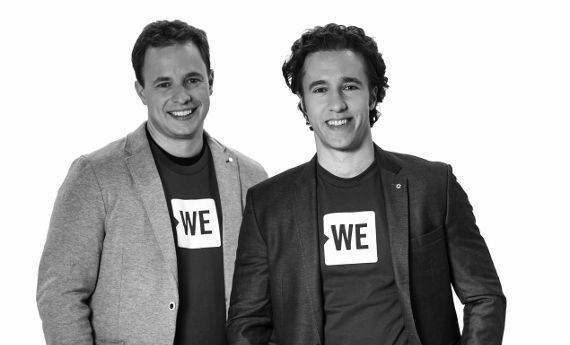 Meet the co-founders of the WE Movement, which includes WE Charity, ME to WE Social Enterprise and WE Day. 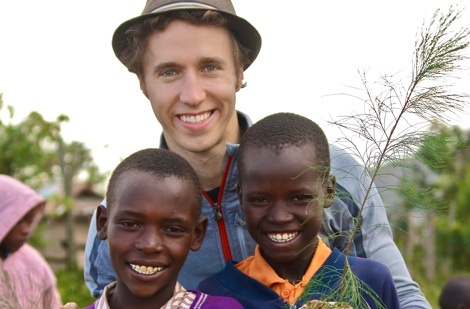 Humanitarians, activists and social entrepreneurs, brothers Craig and Marc Kielburger believe that together, WE can change the world. 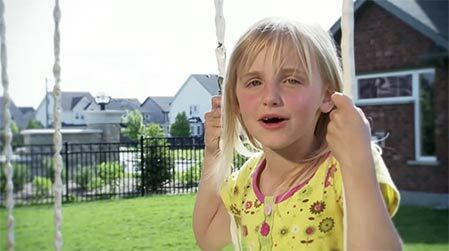 Over 20 years ago, they set out on a bold mission: to work with developing communities to free children and their families from poverty and exploitation. 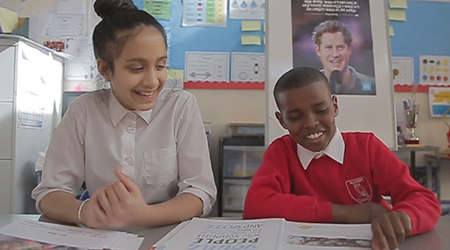 Their vision expanded to include empowering young people at home, connecting them with global issues and social causes, and partnering with schools to inspire young change-makers from within the classroom. And with the launch of ME to WE, they created an innovative social enterprise that provides products that make an impact, empowering people to change the world with their everyday consumer choices.